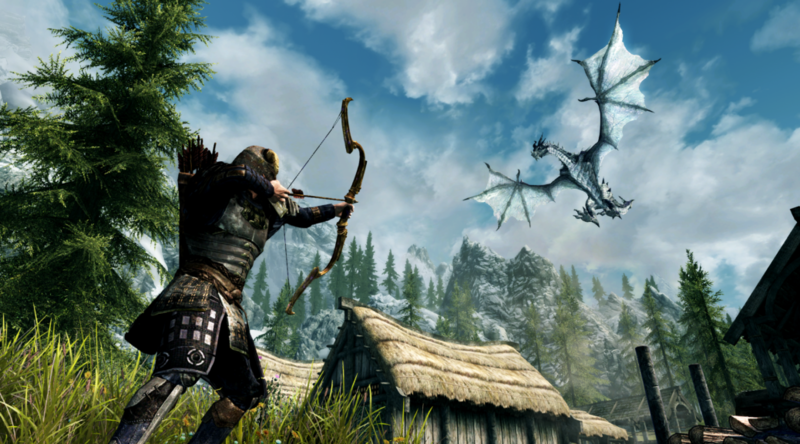 Bethesda, a company that churns out great single player experiences from Skyrim to DOOM, believes that it may be time to change the way they approach single player titles. Pete Hines, Bethesda’s Senior vice-president of PR and marketing, told the Guardian that Bethesda is committed to making more single player games, and “there’s still room to be successful”. Hines says that the company’s approach to single player games has to change with the times, but did not elaborate how or in what way these changes will take place. What kind of changes do you want to see Bethesda make? Let us know in the comments.